Halloween is just around the corner and that means plenty of chocolate to be passed out to trick or treaters around the United States. 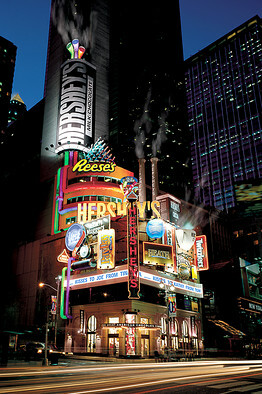 One company that is synonymous with chocolate is The Hershey Company (HSY). I'm long overdue for a checkup on the company so it's time to take a look at Hershey the business and Hershey the stock to see if it deserves any more of my investment capital. When I began my investing journey one of the strategies that appealed to me was dividend growth investing. In a nutshell dividend growth investing is a combination of value investing and income investing with the focus being on companies that can reliably pay and grow their dividend payments to shareholders.